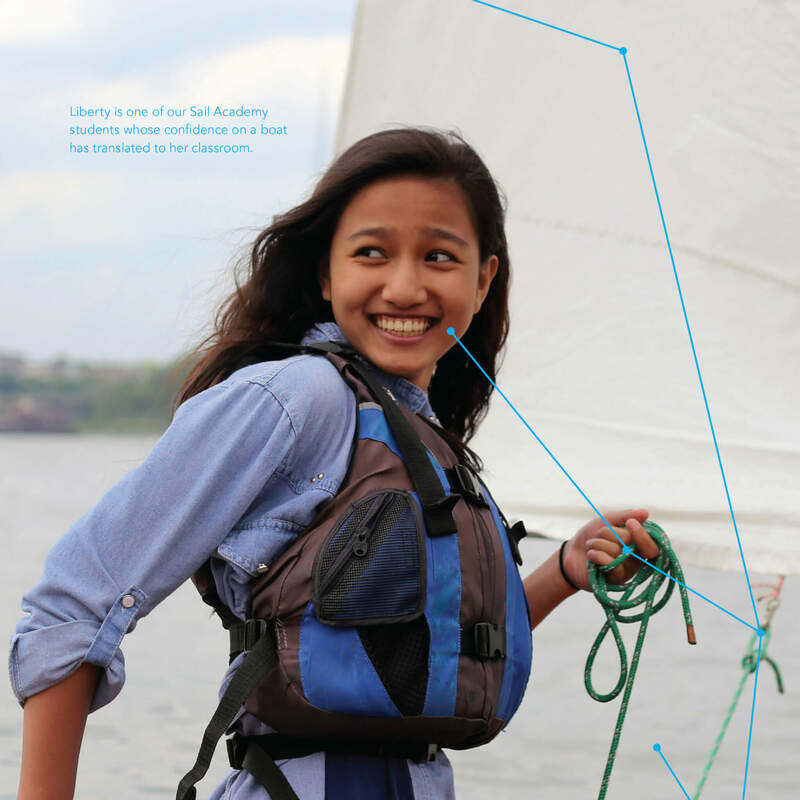 Sailing is a powerful learning tool, bringing together a variety of concepts and skills in an engaging, tangible way. Hudson River Community Sailing has reached capacity. As HRCS embarks on its second decade, the STEM to Stern Campaign will build capacity by investing in infrastructure and launching a second youth development program. Together, we can build an institution that will serve our city for generations to come. 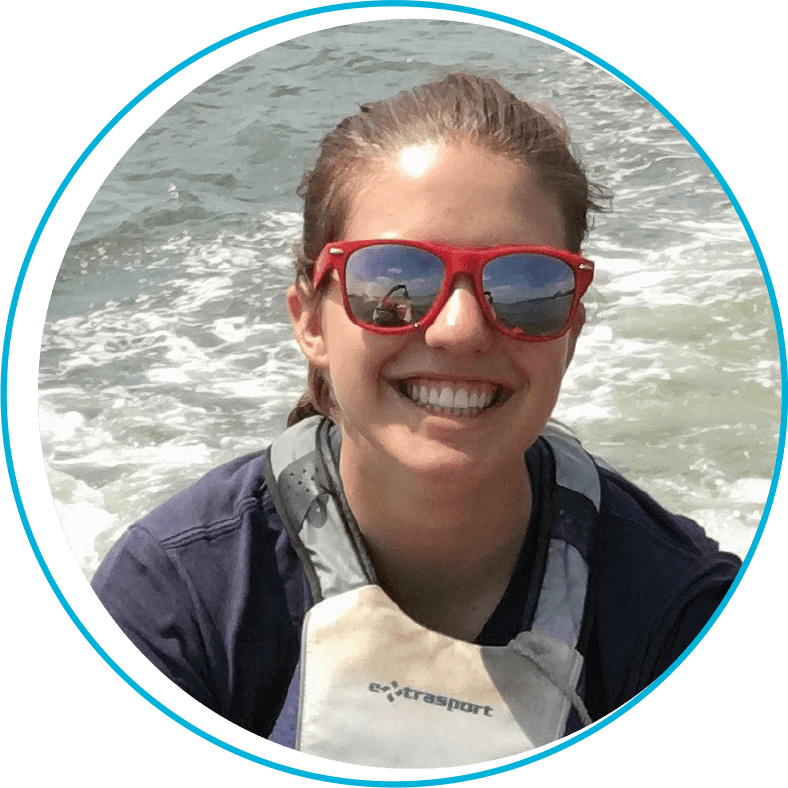 "As a Junior at MIT studying Mechanical and Ocean Engineering, I still feel HRCS every day because of the direction my life has taken since that first day of Sail Academy seven years ago. HRCS is with me in every ocean engineering class, underwater robotics lab, job interview, machine shop and, of course, every varsity sailing meet. I am very lucky to still be part of such a life-changing community." All sponsors will be publicly recognized in the annual report, on the website, and will receive special invitations for tours, regattas, and events. Supporters will also be invited to meet one-on-one with staff, board, and program participants to share their thoughts and experience first-hand the difference they are making through their support.